Rycobel brings competitive advantage by supplying and maintaining equipment to measure and improve product characteristics. A competent sales team assists customers with advice and action. 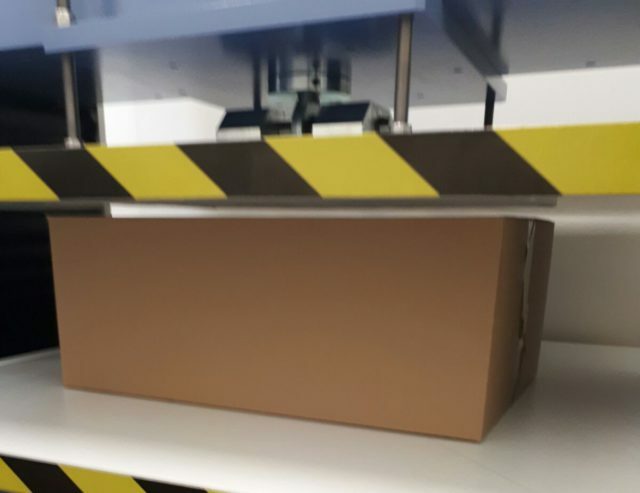 For important production companies and industrial labs in the Netherlands you sell technical solutions for packaging, textile and beverage testing. You think along with the quality or lab manager or R&D manager: you analyze their questions, discover their real needs and develop customized solutions. You help them to better measure the characteristics of their products through your concrete proposals. This job offers you a lot of responsibility and autonomy. This way you maintain contact with both existing and potential customers. You have a passion for technology and science. You are dynamic and independent. You communicate fluently in Dutch and English. You will find daily movements in the Netherlands okay. Send your resume and motivation letter to jobs@rycobel.com. We handle your application with complete discretion.